Create an experience that is fast, beautiful, and enjoyable to use. Online banking applications stink. We wanted an elegant design aesthetic that would appeal to digital natives. Reduce the friction that so many people – even sophisticated, technology-savvy people – often experience in acquiring and spending Bitcoin. 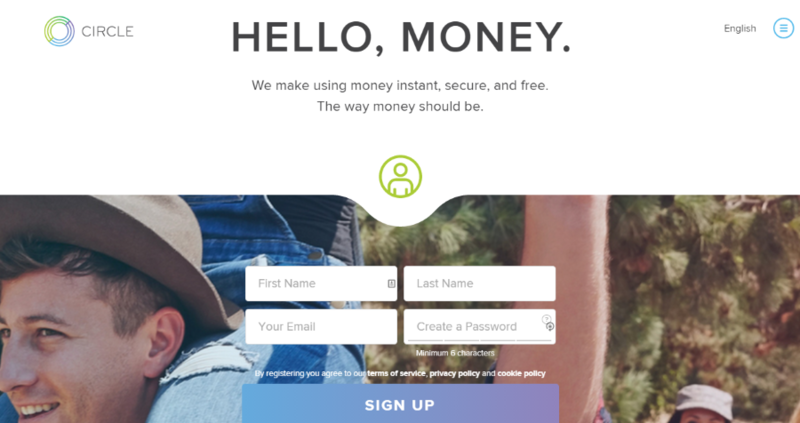 Starting today, people can onboard into a Circle account and begin using digital money within minutes, not days. 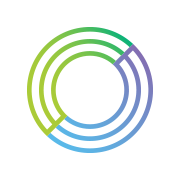 And Circle eliminates the labyrinth of fees and complex user interfaces designed for traders. Essentially, then, Circle is looking to make using and trading with Bitcoin as easy as using and trading with the standard online banking apps. Further, the company is also looking to make Bitcoin as reliable and as safe as other currencies. The first major step in this direction is their insurance program. According to Allaire, “Circle customers will have 100 percent coverage of their full deposit value.”2 What’s more, the company now supports 7 different languages, and has several native apps in the works.